Jailbreaking is the colloquial term for hacking a device, typically an iPhone or iPad, to expand its capabilities to its fullest potential. When Jailbreaking first started to become big, people realized there needed to be a better way to distribute the hacks to make the process easier. As a result, the open source distribution system Cydia came out. 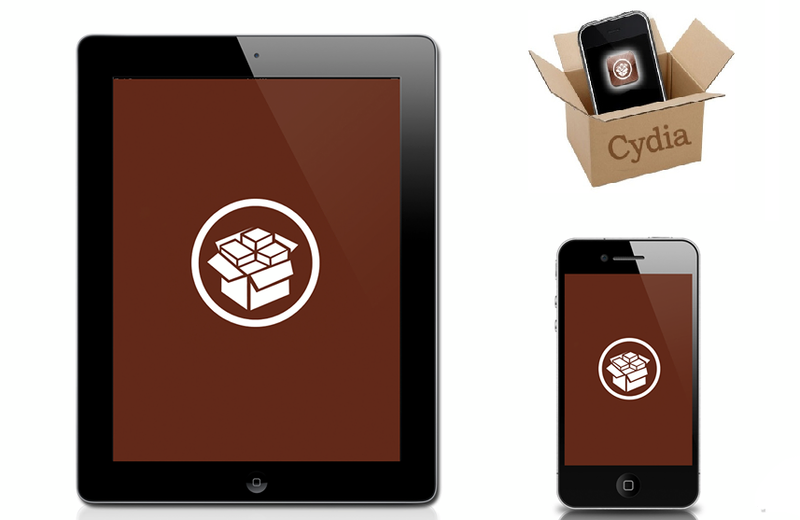 Cydia is generally the most popular of Jailbreaking software, just past Installer.app. Cydia is also now how most people get the hacks and apps not on regular iPhones. So why is it named Cydia? The created, Jay Freeman, says that he picked that name because of the worm cydia pomonella, which is often thought of as the stereotypical apple worm.